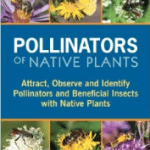 Heather Holm, our team mate at Native Plants and Wildlife Gardens has just published the landmark book Pollinators of Native Plants. 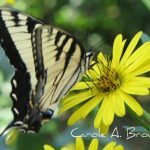 I interviewed Heather Holm to learn what sparked her interest in bugs, especially the pollinators, and her passion for learning more about the insect pollinators of native plants. 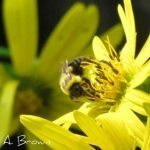 What inspired you to become so interested in bugs, especially pollinators? What resources did you use to learn so much about bugs? 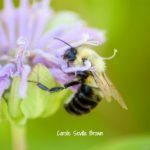 Why are native plants so important for pollinators? 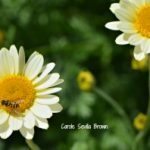 Why did you want to write a book about native plants and pollinators? 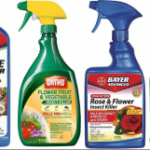 How can we support pollinators in our gardens? 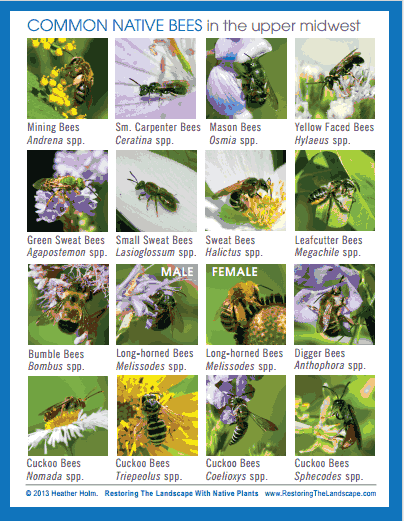 What’s your advice for someone who is just starting out attracting native pollinators?